St. Mary's Medical Center in Huntington, W.Va., and Charleston (W.Va.) Area Medical Center have agreed to settle an antitrust lawsuit accusing them of illegally coordinating marketing campaigns for various services in the markets where they compete. The hospitals allegedly curtailed competition for years by agreeing to divvy up geographic areas, according to the U.S. Justice Department. For example, the government alleges Charleston Area Medical Center agreed not to run print or outdoor ads in Cabell County, W.Va., where St. Mary's is located. 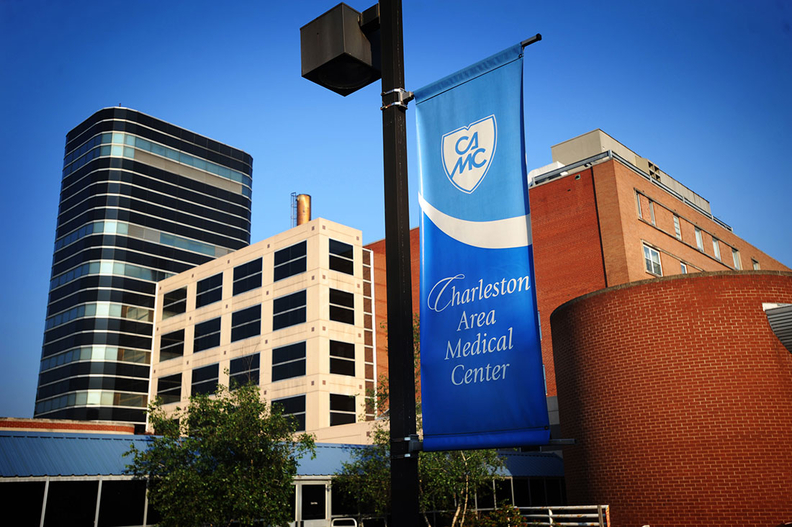 And St. Mary's agreed not to run ads in Kanawha County, where Charleston Area Medical Center is headquartered. Attempts to reach St. Mary's and Charleston Area Medical Center for comment were not immediately successful Thursday afternoon. The government filed its lawsuit and the proposed settlement agreement Thursday. The agreement, which still must be approved by a judge, would prohibit the hospitals from entering into any agreement with a provider to limit marketing or allocate services, customers or geographic markets. It would also bar the hospitals from communicating with one another about marketing, except in certain circumstances. The hospitals would also have to appoint antitrust compliance officers and allow the Justice Department to conduct occasional compliance inspections. The not-for-profit St. Mary's operates a general acute-care hospital with 393 beds, and Charleston Area Medical Center has 865 beds across four campuses. St. Mary's is also now involved in another case over allegedly anti-competitive activity. The Federal Trade Commission has challenged Cabell Huntington Hospital's proposed acquisition of St. Mary's. The FTC recently put its administrative law proceedings in that case on hold, however, while it examines a new state law meant to shield hospital mergers from state and federal antitrust review.